Roberto Meneghini is Curator of Archaeology at the Office for the Cultural Heritage of the Municipality of Rome and director of the excavations of the Imperial Forums. Riccardo Santangeli Valenzani is Professor of Urban Archaeology and Medieval Archaeology at the University of Roma Tre. From 1988 to 2007 he was Archaeologist in charge at the “Sovraintendenza ai Beni Culturali del Comune di Roma” (Office for the Cultural Heritage of the Municipality of Rome), and from 1996 to 2007 he was adjunct professor of Medieval Archaeology and of Methodologies of Archaeological Research at the University of Trieste (1996-2001), Arezzo (2002-2006), Trento (2003-2005) and Roma Tre (2005-2007). After many Italian and foreign experiences in field archaeology, he has directed many excavations in Rome, and, of particular importance, from 1988 to 2007, the excavations in the Imperial Fora. Until a few decades ago, our understanding of medieval Rome was essentially based on information taken from written sources, on artworks, and on the rich ecclesiastical heritage of the Eternal City. 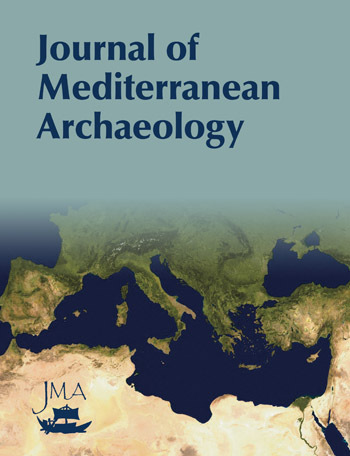 But the development of an urban archaeology which explores not just the vast imperial Roman monumental and material record, but all periods of history, has generated much valuable evidence which enables a coherent picture to be drawn of the post-classical and medieval cityscape, its economy, culture and occupants. 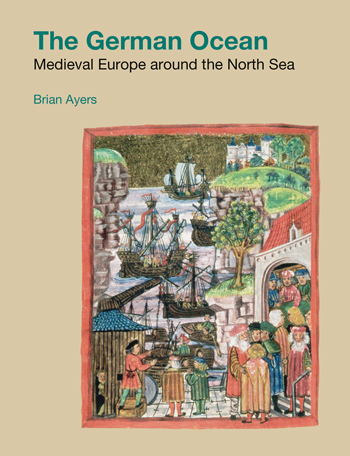 Written by scholars at the forefront of much of the latest research, this volume is the first to offer a synthesis of these discoveries and to chart in detail the transformation of Rome’s spaces, its people and their everyday lives across the Middle Ages.